I get 1300mA when playing Pokemon GO. I used to have a Moto G5 Plus and it didn't use that much, and this is with battery saver and background apps restricted, at 0% brightness. On my Samsung S 6790, why does my Playstore keep saying 'no connection' I tried evrythng? 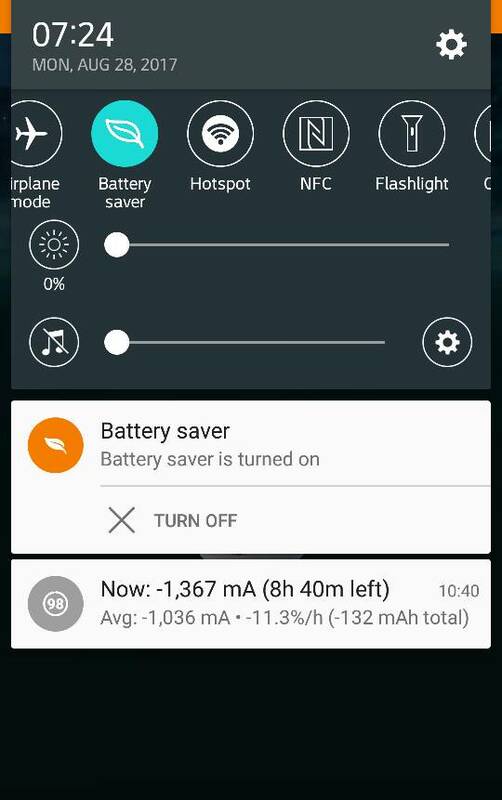 Why is my Galaxy Mega 5.8 not turning on? How do I Replicate / Sync images from Windows PC (or NAS) to Android 4.4.4 tablet? Why doesn't my ASUS 10 load WIFI? Can I install APK files on a Nexus 5 or S4? My Samsung Galaxy S4 automatically restarted? Have you fixed the Android Central Passport logout error yet?